The holidays are in full swing! With so many amazing Black Friday sales, I’ve even crossed off several items on my Christmas shopping list. Have you started shopping for those on your Christmas list? Last week I kicked off holiday gift guides for 2017 with a focus on him, but today I’ve hand-picked items us gals covet. In fact, many are on my own Christmas wish-list. From timeless, faux-fir mukluks to a cozy, tassel scarf – there’s a variety of stylish gift ideas. Perhaps some of these items will end up on your own holiday wish-list too! 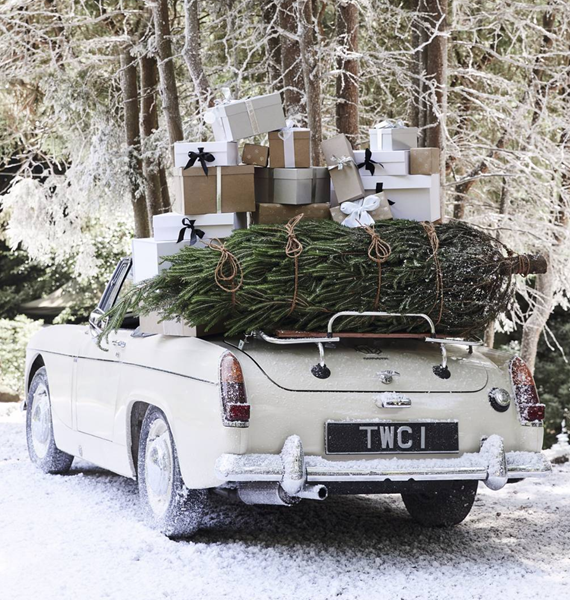 *first car photo is from The White Company – a great place to find gifts too!